You don’t have to jet off round the world to experience that holiday feeling. The North has gorgeous golden beaches that stretch on for miles, countryside full of green space and cities bursting with culture and heritage. A northern getaway can be just what you need to relax and get away from it all. 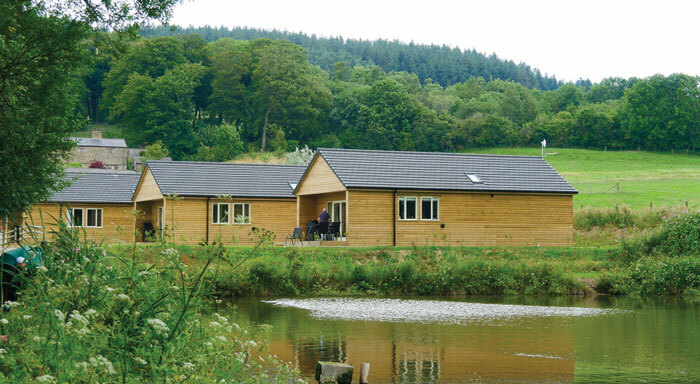 A countryside retreat close to the Trough of Bowland boasting a cluster of three luxury lodges within a tranquil setting. An exclusive bolthole set within ten acres of woodland and private fishing lakes plus the ample footpaths and bridleways close by makes this a perfect location for walking and cycling too. The nearby historic towns of Garstang and Longridge have an array of artisan shops, cafés and cosy country pubs, perfect for a leisurely stroll around. The Walls is stylish, elegant and overlooks the River Tweed. They are 5 star gold rated and makes an ideal base from which to explore North Northumberland and the Scottish Borders. They strive to offer the best place to stay while visiting this beautiful part of the country. The B&B has three tastefully decorated en-suite guest rooms, large smart TVs with full Sky TV, Netflix and complimentary wifi internet access. Located in the grounds of the old station and adjacent to Skipwith Common National Nature Reserve this is the ideal location for a break in the Yorkshire countryside while being only a few miles outside the historic city of York. 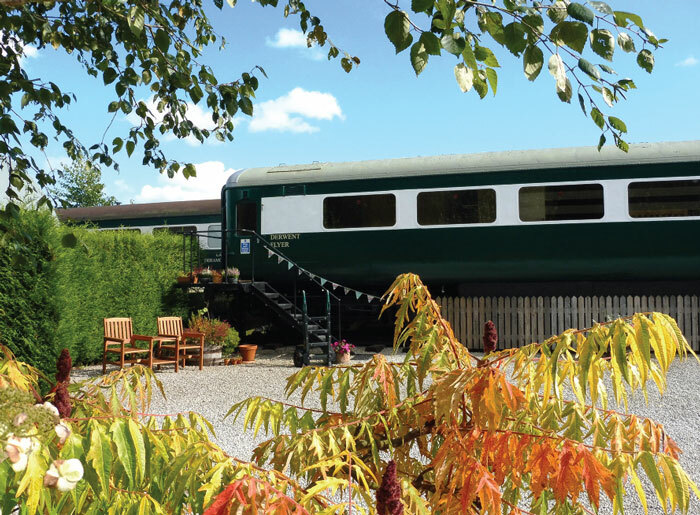 Offering a choice of three tastefully converted and well appointed railway carriages as well as Blackberry Halt, their former loading bay with a hot tub in your own private courtyard. Also dog friendly in two carriages, with free wifi and ample parking. 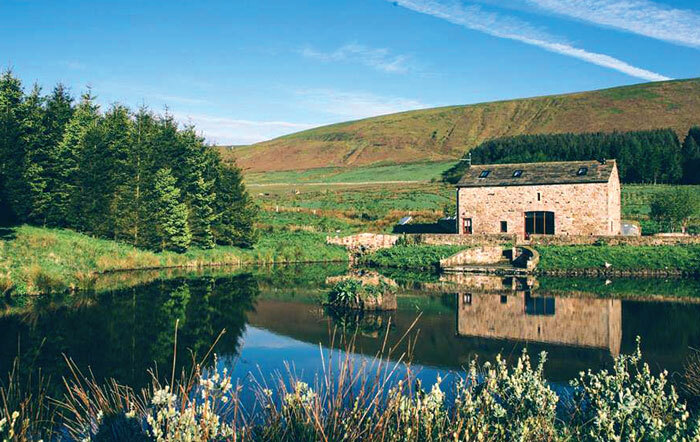 A select range of secluded self-catering havens rich in comfort and style in the scenic heart of Bowland and neighbouring the Yorkshire Dales, Lake District and Lancashire coast, Laythams is a tourist, biker, walker and getaway heaven. There are an array of eateries and amenities nearby to suit all tastes. Able to cater from two to 22 guests, Laythams is perfect for weddings, families, celebrations and romantic escapes. The 5* Gold magnificent Lakehouse is complete with hot tub and sauna. Spacious, stylish and affordable – an absolute must! Opening in May 2018, Donkey Creek Farm Caravan Park is a family owned business aiming to provide peace and tranquility within the heart of rural Fylde. 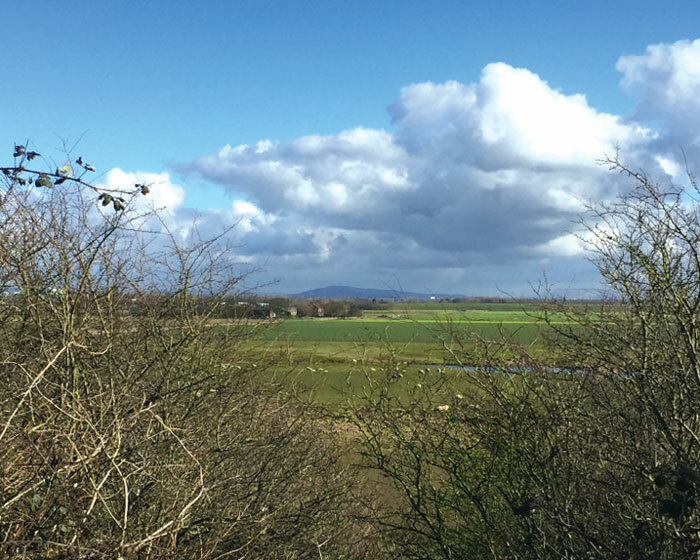 Close to the village of Freckleton, they offer 5* facilities with a brand new toilet block and large fully serviced pitches. Set in 12 acres, each of the 37 pitches are on level hardstandings with electricity, water, TV, grey waste and wifi. The reception and amenities building has level access throughout and offers under floor heating, a dedicated disabled bathroom, family room, laundry and small shop. 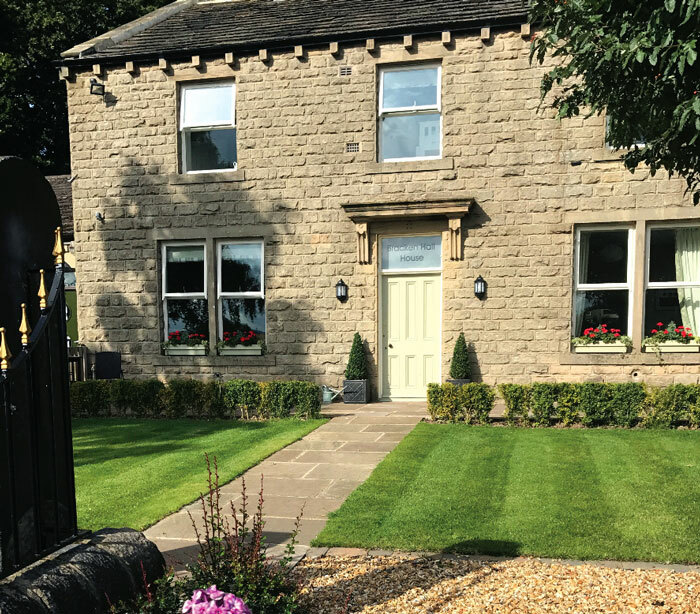 A luxury B&B overlooking Shipley Glen in Baildon with five individually styled en-suite rooms, each overlooking the moors, and the promise of a hearty Yorkshire breakfast, Bracken Hall is perfect for a break away. World Heritage village, Saltaire is just a short walk away and Haworth, Skipton, Harrogate and The Yorkshire Dales are just a short drive away. With lovely walks from the door and the pub just a two minute stroll away, Bracken Hall can be booked on as either a B&B or exclusive use self-catering basis. Middlewood Farm Cottage in the delightful village of Roughlee is situated in the heart of Lancashire’s glorious rural countryside. 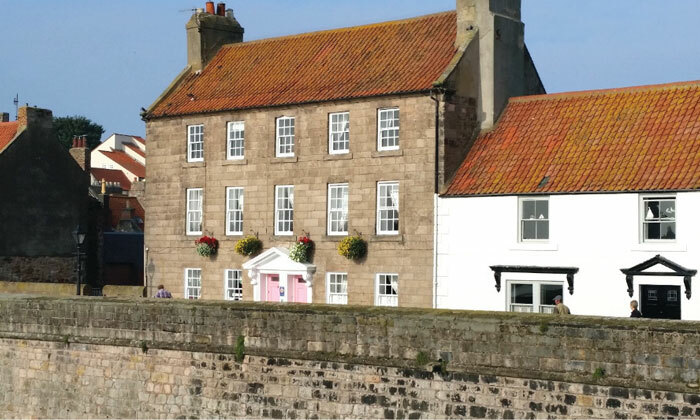 Just a stone’s throw from fine dining pubs, designer shopping and award winning spas and with hundreds of walks from the cottage doorstep, this is the perfect place to base your Northern getaway. 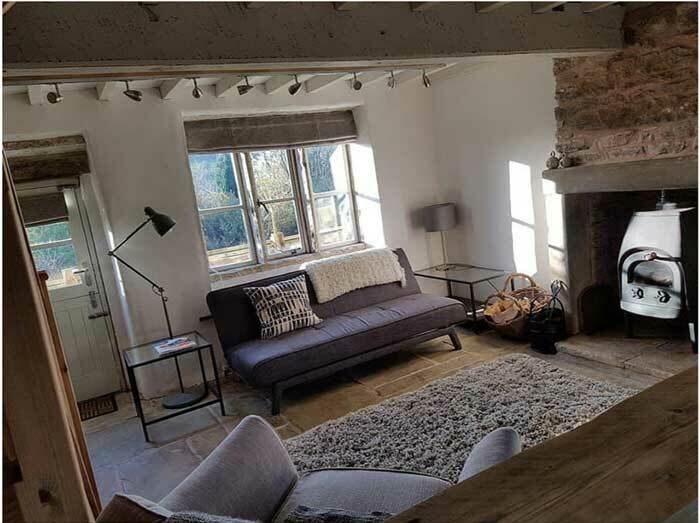 Nestled on the Lancashire/Yorkshire border with 360 degree panoramic views and in an area of outstanding natural beauty, the cottage is perfectly positioned to enjoy all the area has to offer. 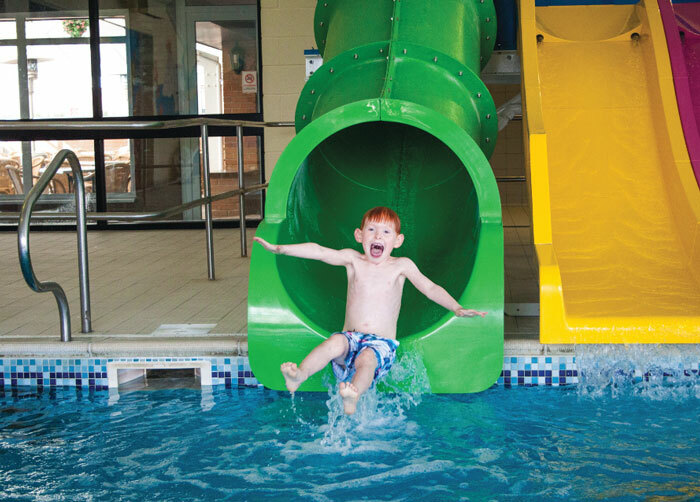 A family owned park, located just 2 miles from Filey and five miles from Scarborough making this the perfect location for exploring the Yorkshire coast. An excellent range of fully equipped, modern and spacious caravans for hire with something to suit all requirements and budgets. Most caravans are pet friendly and all have a garden to relax and play in. Facilities include an indoor heated swimming pool with water slides, childrens play areas, family bar and live entertainment in high season. Camping and touring caravans welcome.